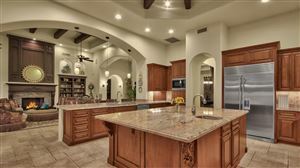 Pinnacle Peak Paradise is a North Scottsdale subdivision in the Desert Foothills Character area with approx. 60 lots. Homesites in Pinnacle Peak Paradise are 2+ acres. Pinnacle Peak Paradise is located East of Scottsdale Road, South of Dixileta and North of Via Dona Road. 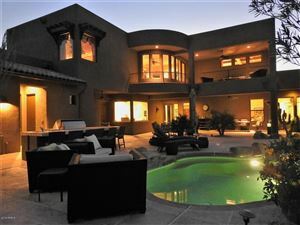 See all Pinnacle Peak Paradise - Desert Foothills.